Antigua is a Caribbean island which attracts many visitors, including celebrities – some of whom have winter homes here. It is known for its homely welcome, rather than being a glitzy Caribbean resort. Due to the shape of Antigua, the island has numerous beaches on offer, each with the while sand and turquoise sea you’re looking for, but also each have something special about them. The island also has a great deal of other places of interest to visit, such as museums and historical ruins, meaning that your holiday can take on a cultural twist. 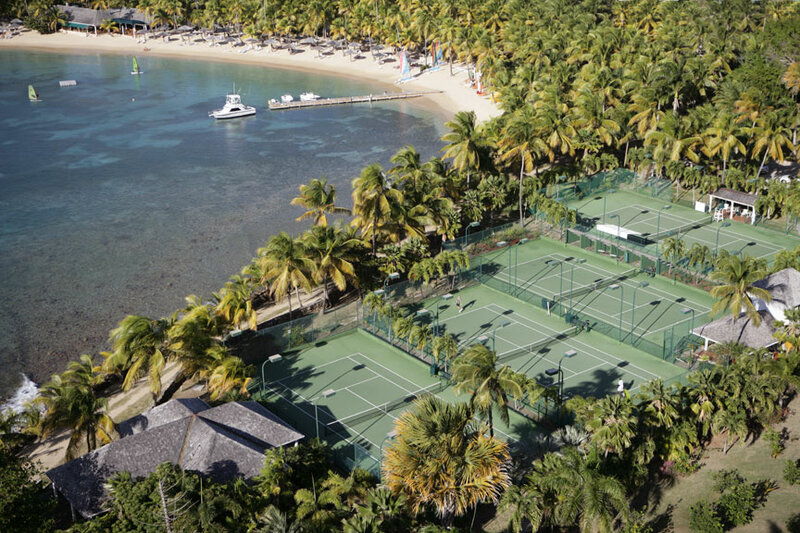 The wonderful family run, exclusive all-inclusive Curtain Bluff in Antigua is set on the Antigua shoreline, the luxury resort is the ultimate Caribbean escape. 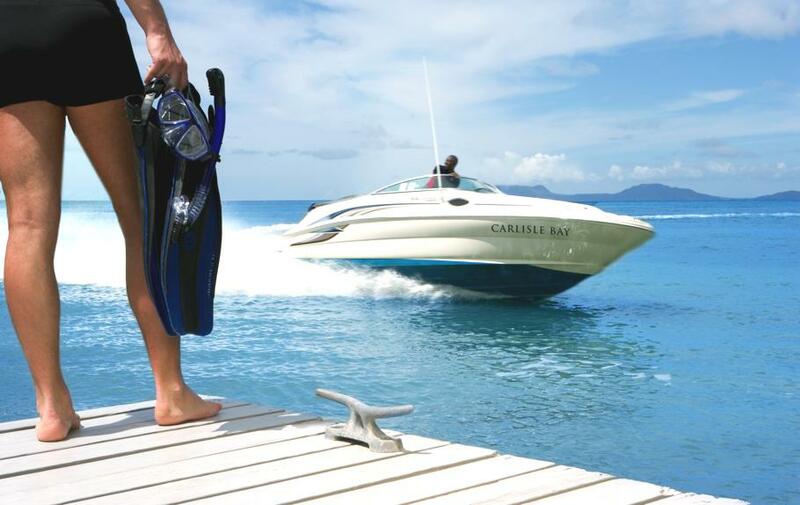 The Blue Spa provides a serene environment for guests to unwind within the picturesque setting of Carlisle Bay. Located in its own two storey pavilion with the Antiguan rainforest as its backdrop, this tranquil location evokes a quiet, meditative atmosphere ideal for relaxation and reflection.